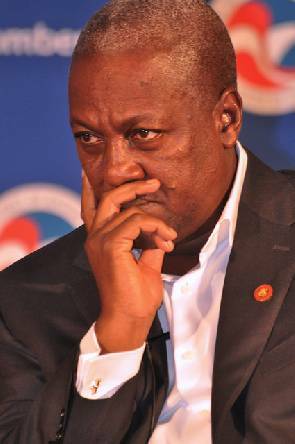 President John Mahama has rejected claims that Ghana made monetary gains from the US government to host two former Guantanamo Bay detainees in the country. There were media reports that claimed the President and his government received about $300 million from the US before accepting the request from the US. He was speaking at a media interaction at the Flagstaff House. 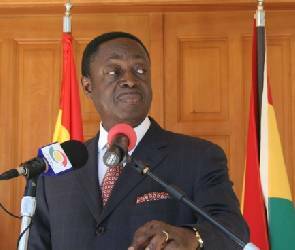 He also said they had received assurances that the two detainees posed no security threat to Ghana. “We did a comprehensive appraisal of the situation when the request came in from the US to take the detainees…The two detainees were said to be the lowest risk inmates of Guantanamo Bay,” he added.